We have worked with bio-identical hormones for many years and are excited to be able to offer hormone pellets to our patients. Many people are not familiar with hormone pellets so here are answers to some common questions. Hormone pellets are about the size of a grain of rice and these are inserted under the skin and slowly release the hormone over four to six months. 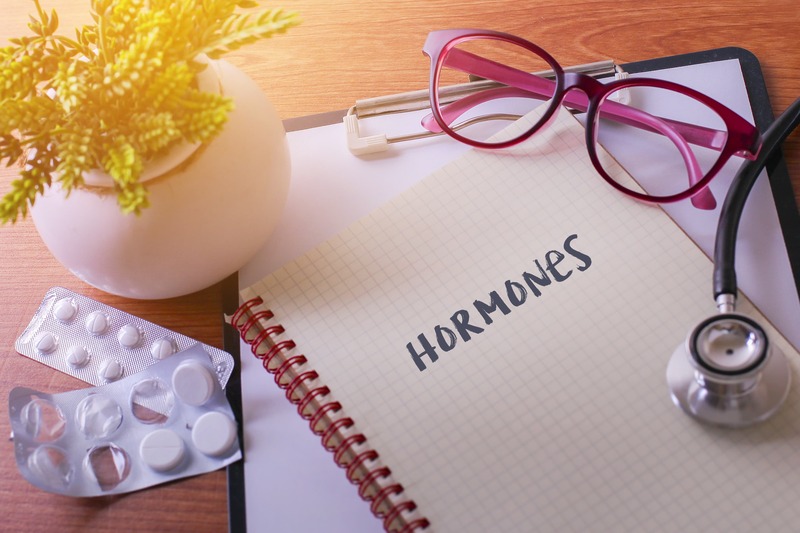 The hormones they contain are bio-identical which means that they are identical to what the human body makes. A numbing medicine called lidocaine is injected in the area and after this is injected one cannot feel any pain. Only a small cut is made in the skin and this is so small that no sutures need to be placed to close the skin. 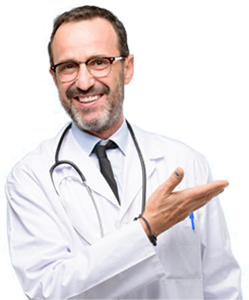 Most often people cannot feel the pellets but for men several pellets have to be inserted and some people might be able to feel a slightly swollen area but that dissipates with time. How do hormone pellets compare with oral hormones? When hormones are given orally, the stomach acid chews them up and the liver breaks them up into small pieces. The liver produces clotting factors out of the oral hormones that increase the risks of heart attacks, strokes and blood clots. Studies have shown that giving the hormones either topically or under the skin have lower risks of heart attacks, strokes and blood clots because the hormones do not go through the liver. In addition, these are bio-identical hormones which is very different from premarin which is made from pregnant horse urine. What are the risks of pellets? Any time a cut is made in the skin, there is a risk of infection but this is rare. If the pellets are not inserted deep enough, there is a risk that the pellets can work their way out of the skin causing an infection in the process. There is some discomfort at the site of the insertion but this resolves in a few days. Hormone pellets have been used since the 1930s and are more commonly used in Europe where pharmaceutical companies manufacture them. In the United States, testosterone pellets have recently been marketed as “Testopel” but a pharmaceutical company. However, those are more expensive and similar testosterone pellets are made by compounding pharmacies. Compounding pharmacies also make pellets companies estrogen and progesterone for women. Women also need some testosterone and all of these hormones can be given as pellets. Where should I go for pellets? We have three providers and some of our providers have been doing pellets for many years. We accept insurance for the visit although the pellets are an out of pocket expense.